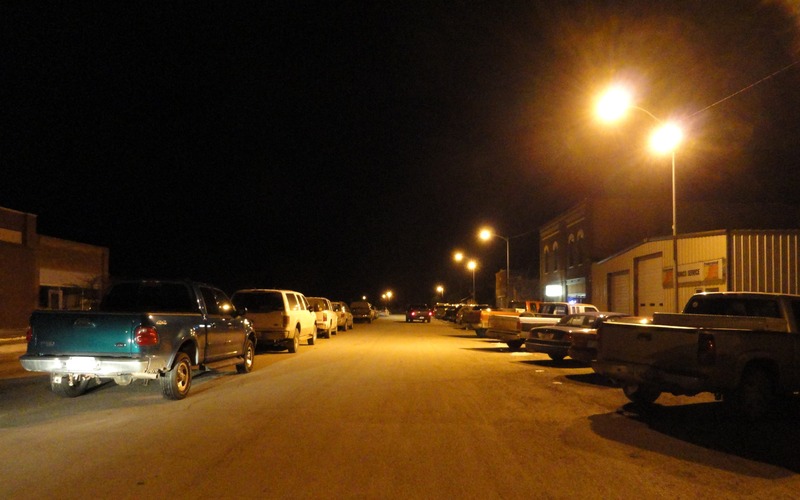 Located in the historic Kobler Drug Store, Prairie Junction is a local favorite! The prairie burgers are delicious and come in three sizes. 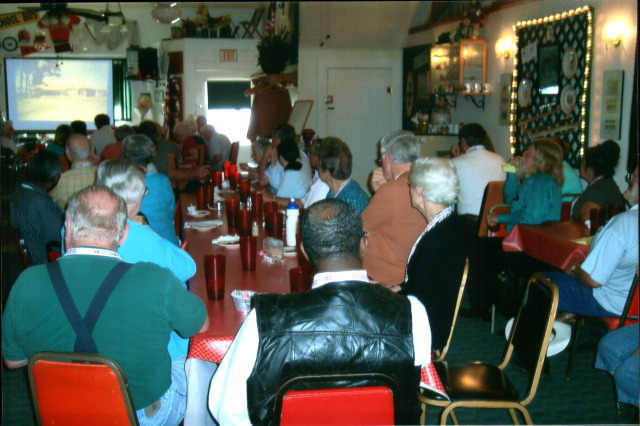 Every Thursday fried chicken is the lunch special and there's never an empty table! The prime rib on Saturday night is the absolute best around. Fresh homeade ice cream is a real treat! They have homemade cinnamon rolls for sale for $1 each and breakfast burritos for $1.59 each or 2 for $3 unless they run out. Belly up to the bar for a cold one and check out the brands of local ranchers and all the antiques hangin' on the wall. 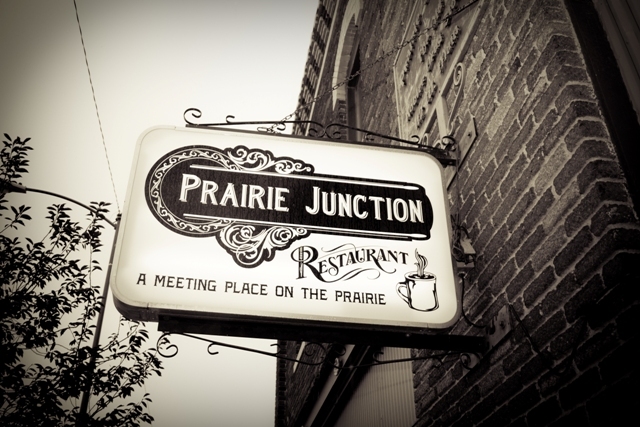 Let Prairie Junction cater your next party! They are currently catering for crowds of 15 or more at the restaurant. Contact Faye at 785.627.5355. Open Monday-Thursday 10 a.m.-2 p.m.; Friday and Saturday 10 a.m.-2 p.m. and 5-8 p.m.; Sunday 11:30 a.m.-2 p.m.